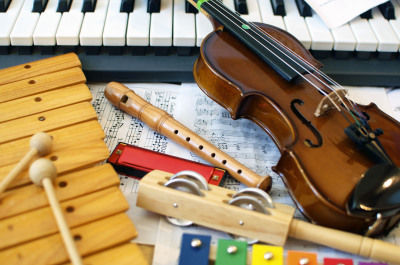 From music for toddlers to advanced piano from PHD professiors, we offer it all. We want to offer the best to our students and customize each class. From Toddler language and music classes to adult classes, we want to grow your mind to its' full potential. 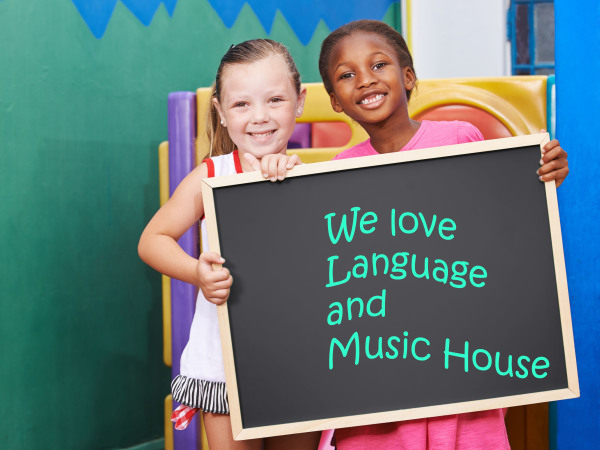 We also want to make learning a language or music educational and FUN! 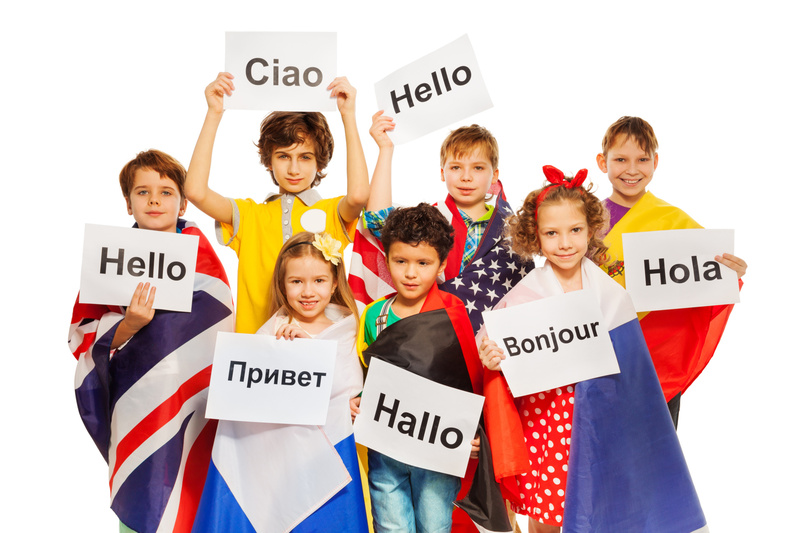 Our approach is Kinesthetic, meaning that even within our language classes we move a lot.